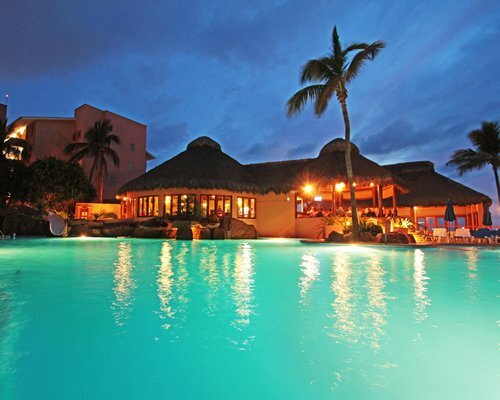 Enjoy the Sun In Mazatlan by the pool or ocean almost year round!! 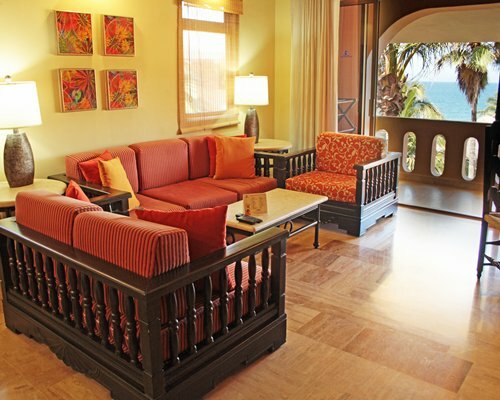 The resort is located in Mazatlan, a port city commonly known as the "Pearl of the Pacific." In front of the resort is a golden beach and the blue waters of the Pacific. The Sierra Madre Mountains are to the east of Mazatlan. The area's waters promise superb fishing, and a fleet of fishing boats offers charters year-round. Boating regattas and fishing tournaments are held frequently in the area. Hunters will find local guides ready and willing to lead expeditions in search of deer and wild boar. Sunday morning rodeos and wintertime bullfights give visitors a taste of Old Mexico.